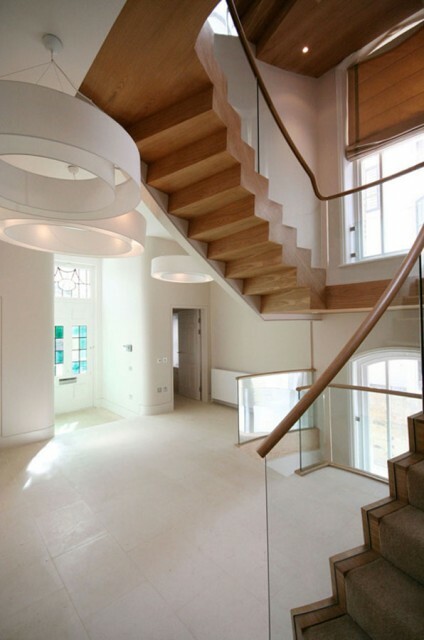 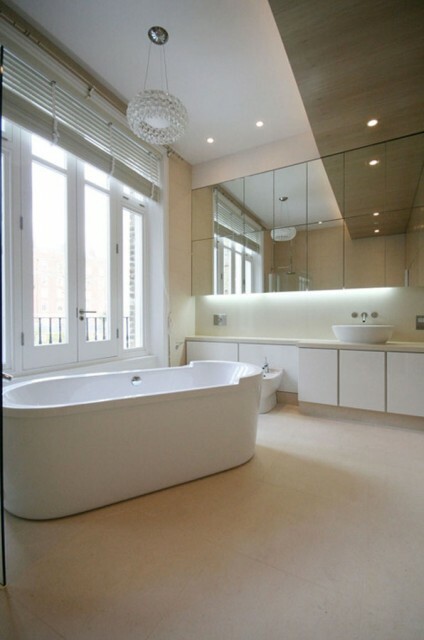 Refurbishment of a five-storey residential property for The Phillimore Trust. 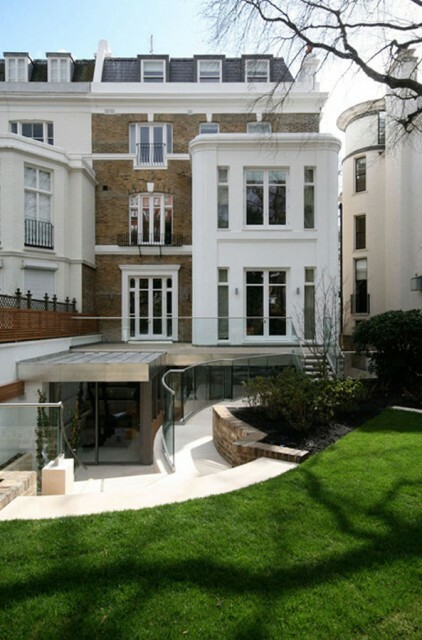 The design included a full overhaul of the existing external fabric including new rear additions, new roof extension, significant basement works and landscaping to the rear garden. 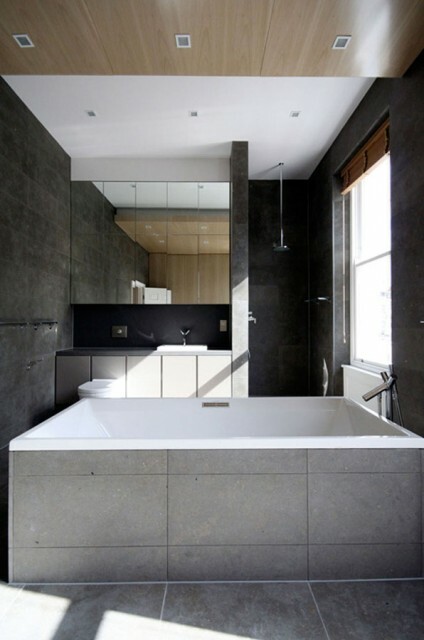 Appointed directly by the main contractor, smok coordinated the subcontractor’s design packages for this traditional JCT contract, whilst liaising directly with the client’s architects to monitor and manage design information release and assist in the development of the detailed design up to construction status. 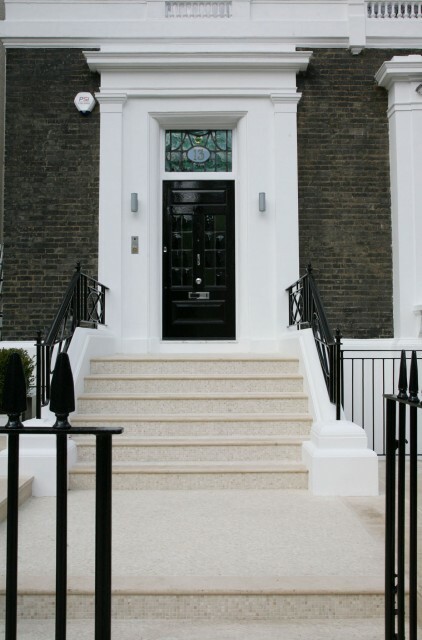 The high level of material specification and quality of finish, coupled with the intricacy of the required detailing were critical to the client throughout the property. 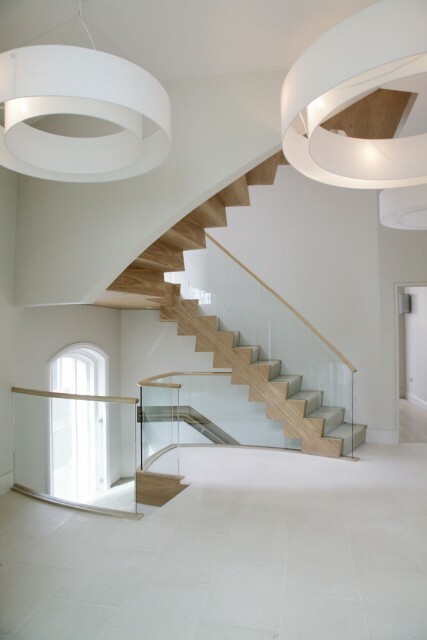 This attention to detail is clearly illustrated by the design of the new main staircases which, due to the complex material interfaces, prompted the unconventional decision to complete the veneering process on site to preserve quality of detail and finish.